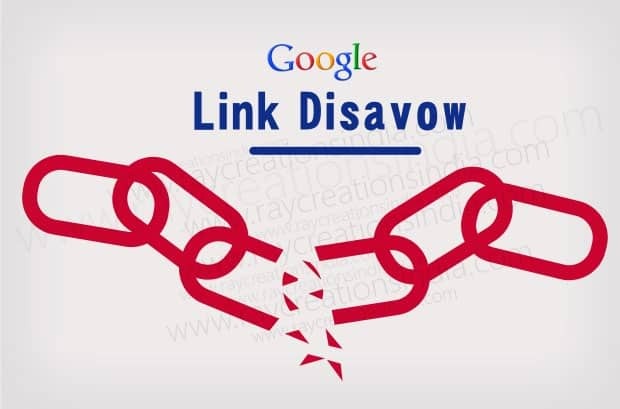 Link Building in the Age of the NoFollowed, Disavowed Link. – But what about once you’ve written the blogs, posted the press releases, optimized your site out the ying yang and have reached the point of “more harm than good”? What then? Let’s face it – eventually you’re going to have to get links back to all that beautiful content you’ve been working on. If nothing else, backlinks mean traffic. It means eyes on that content, and the eyes are attached to bodies that buy, comment, talk about, or otherwise perform the action you want them to do. How do you get those links, though? In the post-Panda apocalypse, website owners and SEOs everywhere are struggling to find new and Google-approved ways to increase their rankings. It’s almost like Google’s crackdowns, algorithmic changes and microscopic scrutiny have been set out to royally screw over the little guy (i.e. anybody that isn’t Google). We’re left with fewer and fewer legitimate tools to help build positive trust flow, which is part of what translates into positive rankings. Of course, there are legitimate reasons to nofollow a link. If, for example, you are in the habit of hosting ads for other sites, those links are supposed to have the nofollow attribute. In short, Google doesn’t want people to be able to have paid links and game the system, so they’ve said that Google Best Practices and the Google honor system require that you place that attribute on any paid links you have on your site. Woe be to the site owner who doesn’t. Well, it used to be that links were just… links. Which is why a lot of beginner SEOs placed links on any site they could put them. Remember the good ole’ days of link directories? Ah, yes – the easy in. Until Google stepped in – and stepped on – those darling pieces of low hanging fruit. Now we live in the days of the disavow, where your site can get penalized for the places that link to it. Several people immediately sent us emails asking us to either remove their link or they would disavow our site. Never mind that we are a legitimate company that doesn’t sell link placement – the links were actually quality links – but there was mass hysteria for a while. So now here we are, in the world of the nofollowed, disavowed link profile. How do you even begin to build backlinks for today’s search engines? You’re going to have to work harder now than ever before for your backlinks, but that doesn’t mean you’ll never see backlinks again. Yes, the old ways are out — Google has stated time and again that they want to improve user experience and will reward those sites whose growth and keywords are much more organic. And while that means slower growth for your sites, it also represents a very real growth in visibility and user interaction. At the end of the day, we’re back to my favorite subject: building relationships. Yeah, baby! 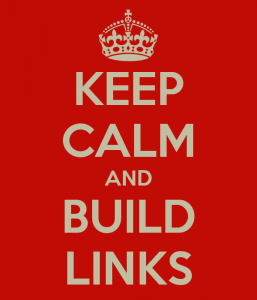 Today’s link building requires that we form bigger, better relationships. Oh wait – that’s always been good link building… Let’s forget about the internet for a moment and look at it on human terms rather than websites and links. Not only that, but you have to know them well enough that you know they won’t screw up and drop the ball without a serious reason for doing so (like their store burnt down or something). Getting to know them takes communication, socializing and humanizing. Now let’s get back to the 21st century, where you’re still a wedding planner. You still need those connections, and not all links are created equal. They have to be focused. They have to be friendly. You have to know that they play in good, safe link neighborhoods. There’s an additional bonus to these connections that I’ll discuss at the end. You don’t have to be a social media maven to make connections, but you do have to earn your connections and consequently linking. It may take a while to see results, but it’s well worth it. 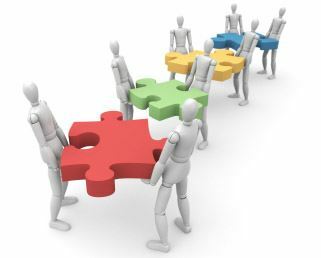 Now, you can go the route of networking with your contemporaries and asking them to sprinkle your links along as they go, but there’s an easier way. It’s also more natural, and the links have the benefit of being much more glowing in their citations. The point of Social, after all, is to BE social, even if you’re a business. So, get social. Focus on building your audience, create a safe community for them to interact within and you’ll soon be fighting off the love. Of course, you’ve got to do more than just connect to your audience — but that’s the first step. Once you have a decent following, you’ll have to start creating some ultra share-worthy content. Custom graphics and infographics are great for introducing a link to related blog posts; they catch a lot of attention and people love to share them. 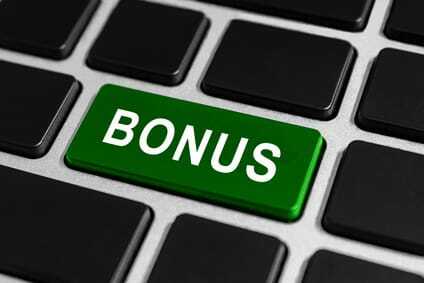 As long as you’re not attempting to incentivise your social media fans, these types of link shares are still legal and incredibly valuable. Videos, while potentially more costly, often travel much further. This is hard, and it goes hand-in-hand with the socializing. You have to know the people behind the sites you’re posting your articles on. You have to know that you’re not going to end up standing on a garbage heap, because the site accepts any and all blogs and they’re all low quality content crap. Google isn’t going to like you any better if you guest post for a site that’s filled with poor grammar, bad writing and punctuation that’s been thrown around like confetti (let’s not even mention the places where links words are building links thrown in wherever they links may fall extraordinary social link building time). As I said above, you still have to know these people – the florists, the bakers, the candlestick makers. – And when the connection is right, it’s so right! You write some wedding planner articles for them. They write some candlestick design articles for you. You tweet their stuff and talk about the great job they did on the Charleston’s wedding cake; they Google+ the flowers you set up down the aisle for the Robin’s wedding – it’s an absolute online linking love fest. Both your sites’ visitors eat it up. As Google continues to change the rules for SEOs and website owners everywhere, it’s nice to know that there’s still a place for basic concepts like organic keyword usage and link building. Just remember that the place is the same place it’s always been; in the social, human, profersonal connections we make!